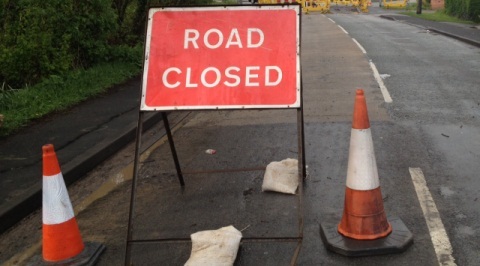 Busy Marsh Lane in Nantwich is to close for a week for a damaged bridge to be repaired. The lane will be shut by Cheshire East Council either side of Ravensmoor Bridge between August 10 and 14. A diversion will be in place from Marsh Lane, Chester Road B5341, Marsh Lane C532, Monks Lane C511, Ravens Lane C511, Swanley Lane C511/C512, Welsh Row C537. Pedestrian access to properties in the temporary closure zone will be maintained. Access will be maintained for emergency vehicles and residents’ vehicles where possible. Cheshire East Highways teams will be repairing a damaged west side bridge parapet wall. Any queries on the works, contact Cheshire East Highways on telephone 03001235020.